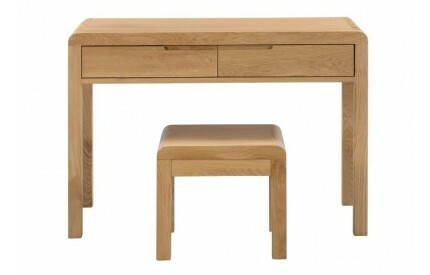 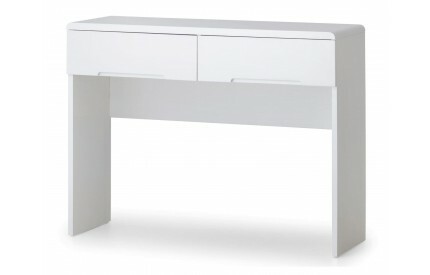 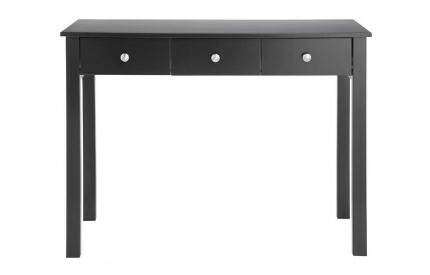 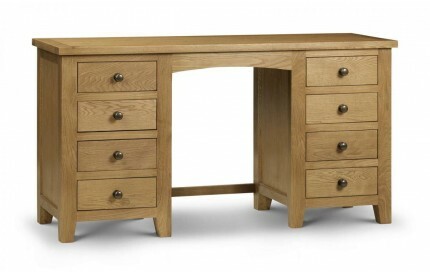 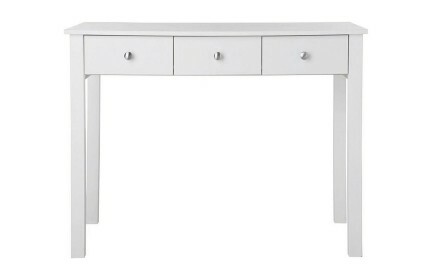 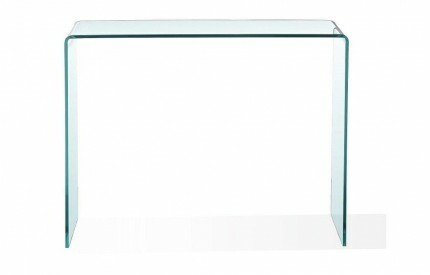 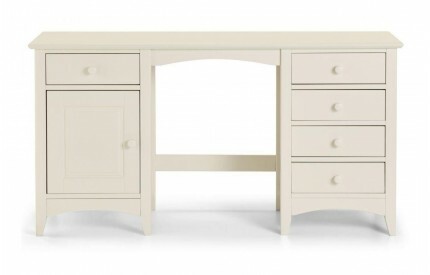 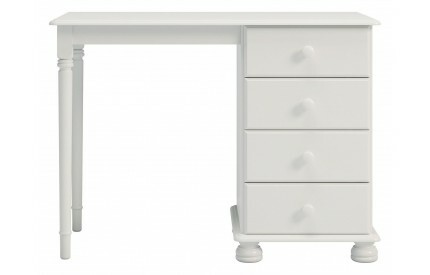 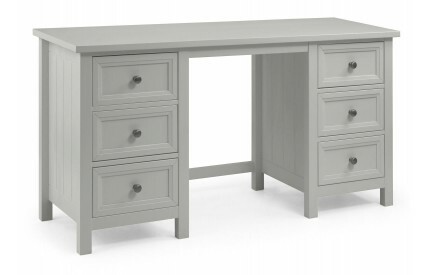 You are viewing our stunning range of Dressing Tables which are both practical and stylish. 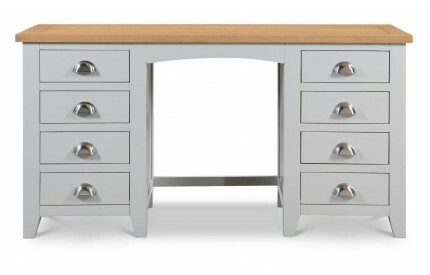 In a wide range of styles and drawer combinations to meet all needs, and sourced from quality brands for that added guarantee of quality. 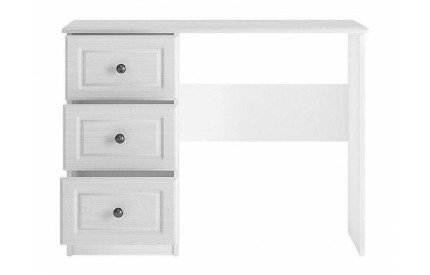 Available in Black, Glass and White to name a few, with drawer options including 2 Drawer Dressing Table, 3 Drawer Dressing Tables and 6 Drawer Dressing Tables. 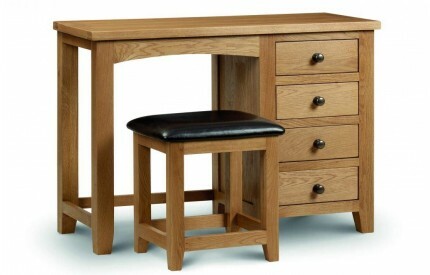 Delivered free to most UK postal codes. For further storage options view our Bedside Cabinets and Ottomans.